In Dead or Alive 6, looks can kill– literally. 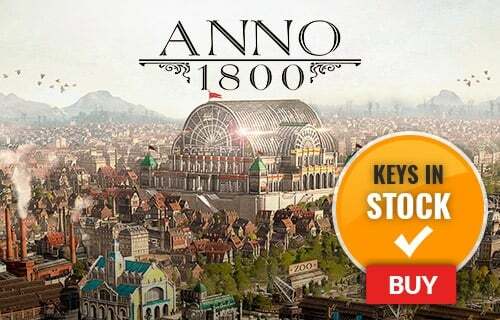 Prepare for stunningly realistic graphics and unique multi-stage levels in. New characters have been added to the competition, along with tantalizing new costumes. What's included with Dead or Alive 6? Included is the Dead or Alive 6 base game. Is there any region lock for Dead or Alive 6? How will I receive my instant download for Dead or Alive 6? 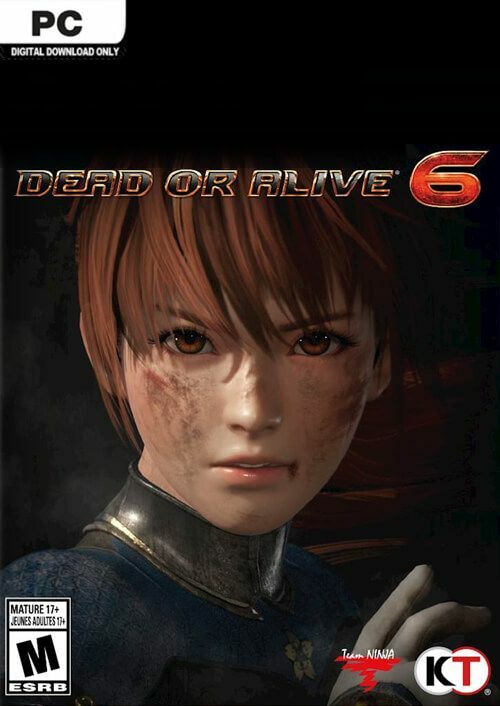 Dead or Alive 6 is a fast-paced fighting game with stunningly realistic graphics and unique multi-stage levels. The combat in Dead or Alive 6 utilizes the Triangle System mechanic: strikes beat throws, throws beat holds, and holds beat strikes. Master each character's attacks to gain an advantage over your opponents. Dead or Alive 6 features some of the most detailed and complex fighting mechanics available, and the all-new "Break System" now displays the charge of your Special Moves. Dead or Alive 6 shows off a totally revamped graphics engine. You’ll notice that every enticing costume, every bead of sweat, and every strand of hair is brought to life like never before. The long-awaited 6th entry in the series packs a punch you won't soon forget. Want to get a free key to play Dead or Alive 6? What are the system requirements for Dead or Alive 6?